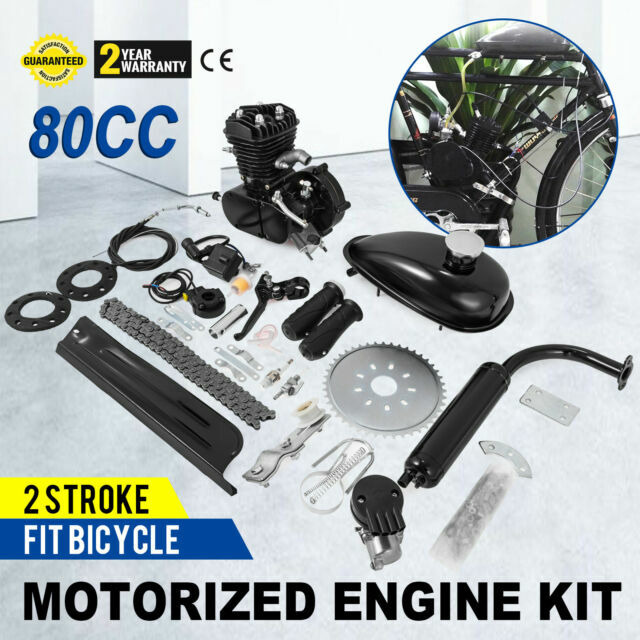 80CC 2-stroke engine kit will fit 26" or 28" Bicycle. This kit fits basically any male bicycle in the world! Just check where the engine mounts in the pictures to verify you have enough room to mount the motor! Fun engine to have on a pushy. Some of the bolts are abit shttyy but they cost a dollar to replace. I did snap the engine mount boules but was easy fix still Worth it. it's gotten me 97 kilometres so far with no real problems. early days,but has given the front end a new life.